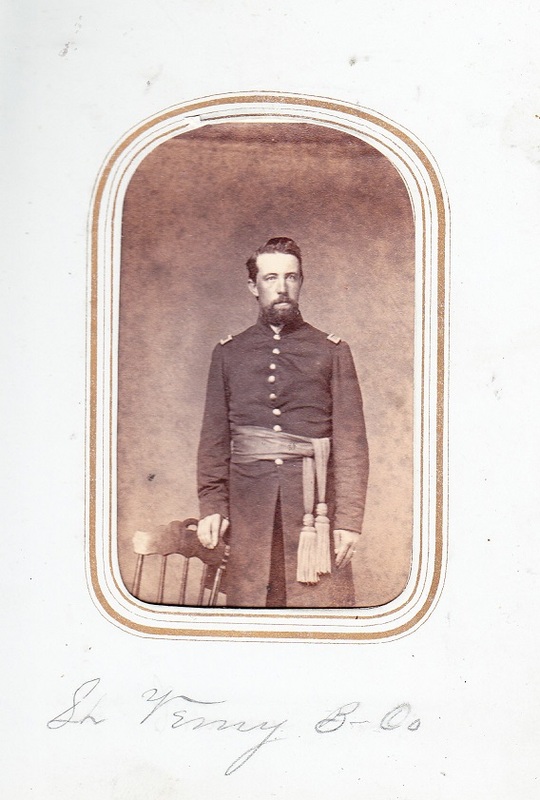 Lt. Col., organizing the 96th Illinois Infantry, Civil War. 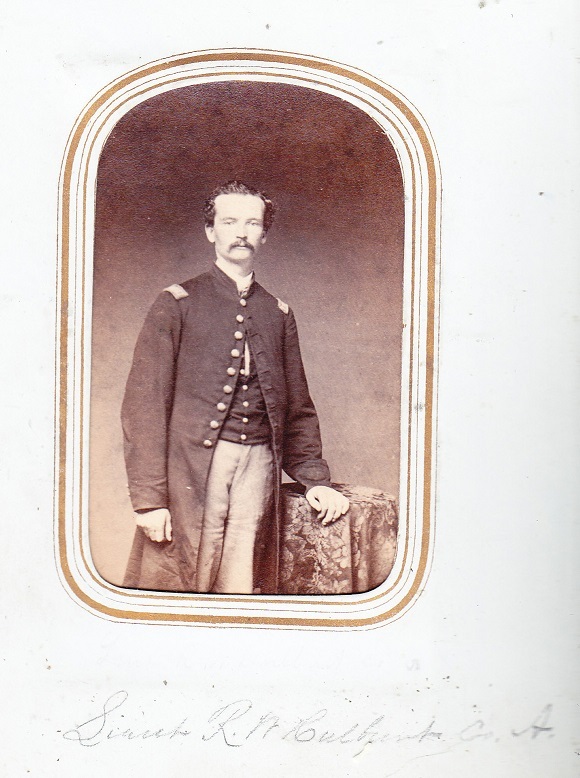 Diary includes entries when he was at Camp Fuller, Rockford, IL. 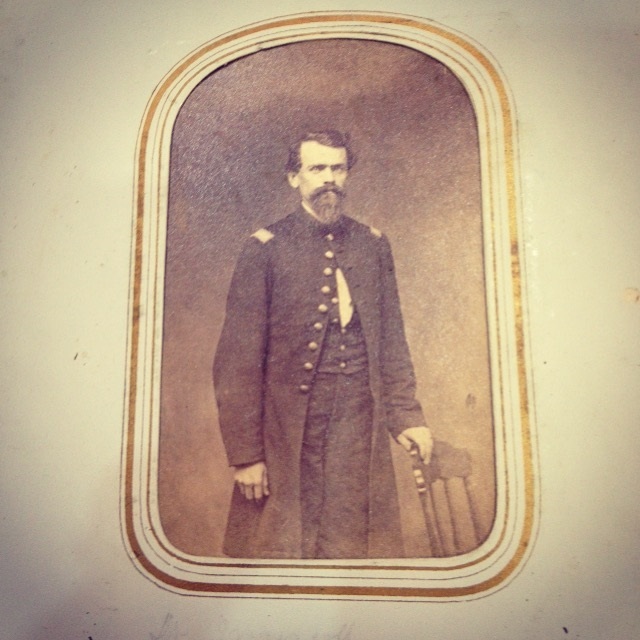 Source: “General John Corson Smith and the Early Days of the Fighting Ninety-Sixth Illinois Infantry,” Journal of the Illinois State Historical Society, v.107, Nos.3-4, Fall-Winter 2014, pp.281-295. 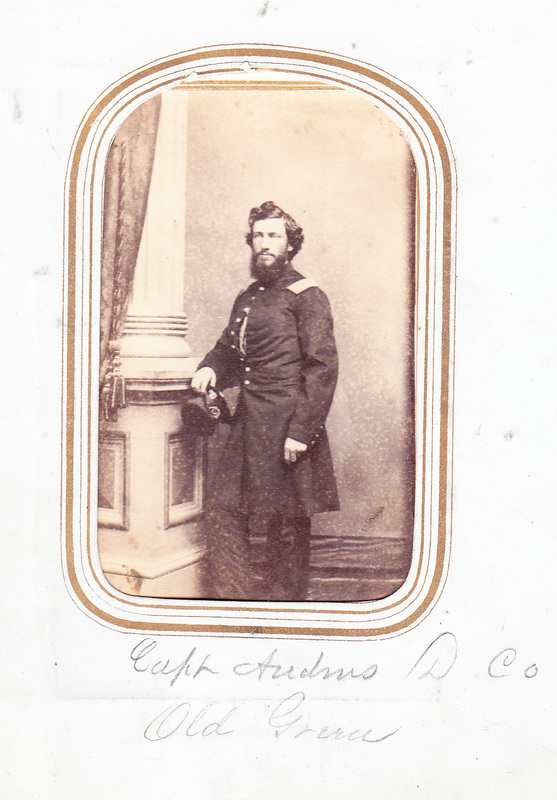 Business, Camp Fuller	Camp Fuller, Forbes Home, National Ave., Sears, Sears Roebuck & Co.
Camp Fuller, Civil War, General, Military	1862, Camp Fuller, Capt. 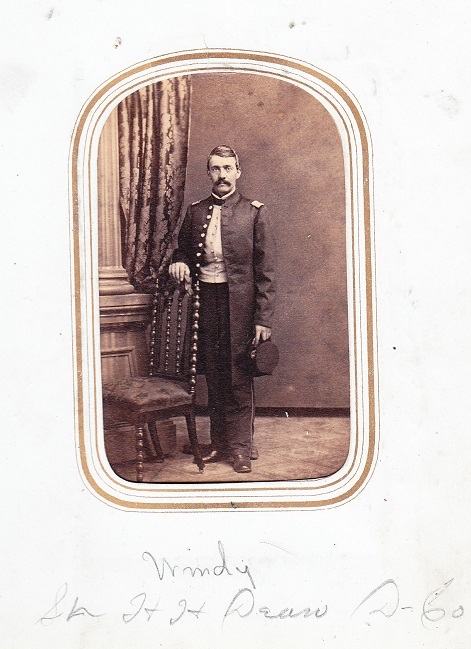 Andrus, Civil War, D Co.
Lieut. 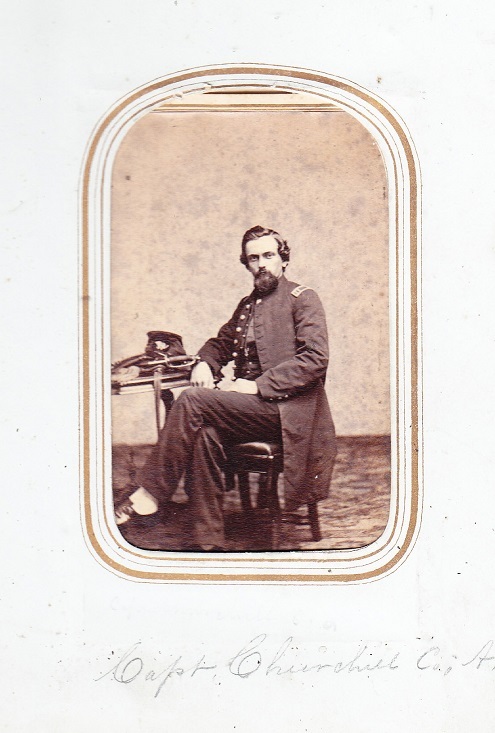 R. W. Culbert, Co. A.